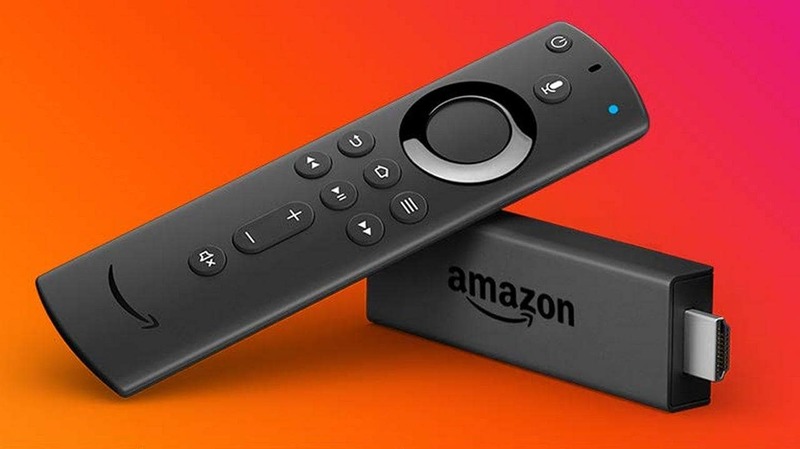 Amazon had announced a new Fire TV Stick, along with a new Alexa voice remote in India back in January. 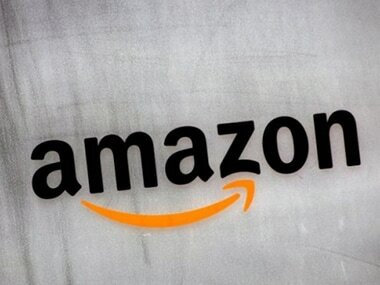 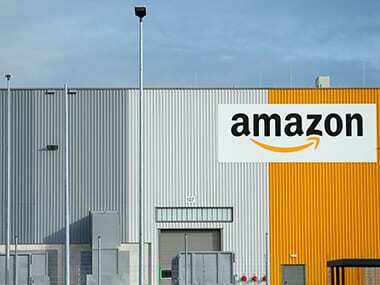 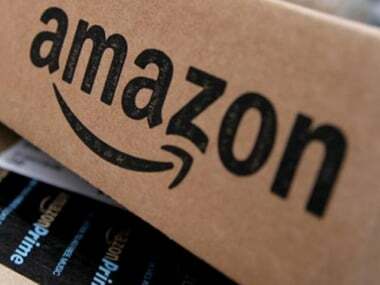 Amazon said net income more than doubled to $1.86 billion, or $3.75 per share in the fourth quarter ended 31 December. 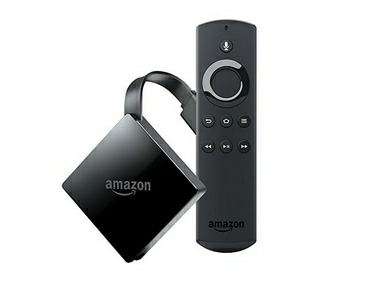 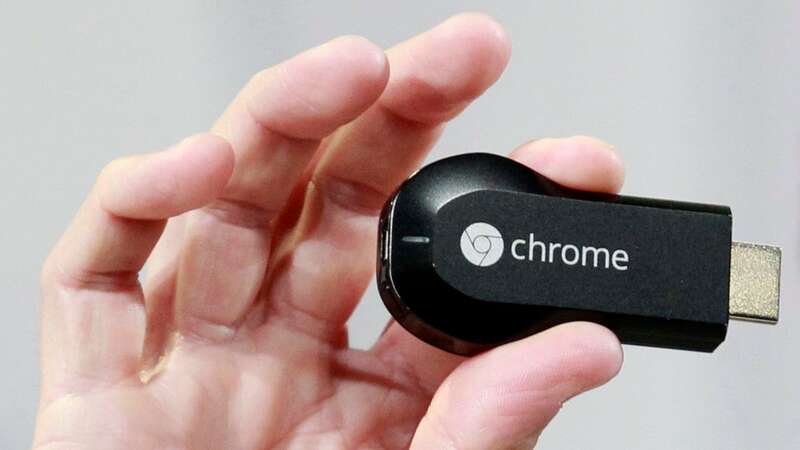 Google had warned Amazon that it would pull the YouTube app from Fire TV devices on 1 January. 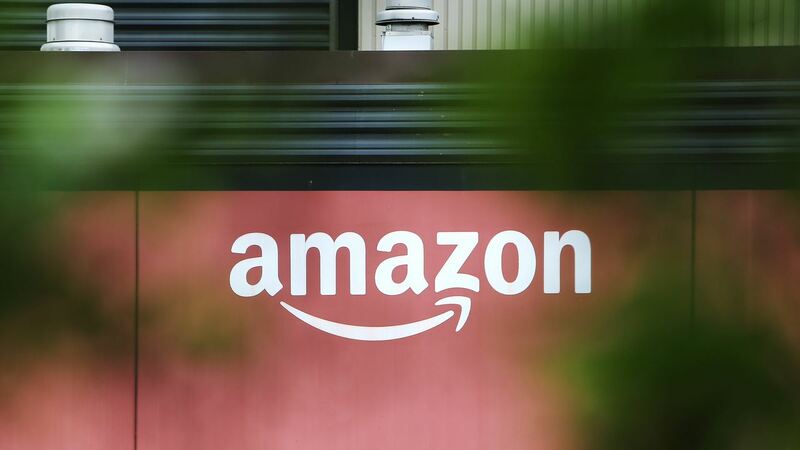 Alphabet Inc’s Google said last week it would block YouTube from Amazon’s Echo and Fire TV devices. 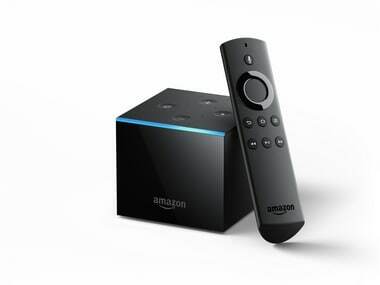 Twitter Inc launched a new video streaming application for Apple Inc and Amazon.com Inc TV platforms, as well as Microsoft Corp's Xbox One gaming console as it brings its video content to the forefront.